Think quick - throughout history what is the number one most useful and most frequently used product in the business world? That's right, binders, folders, and files (yes, we'll accept any of three answers)! 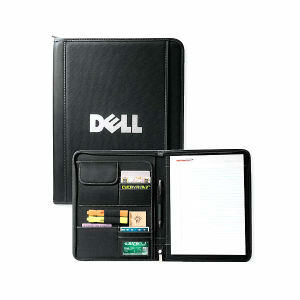 Used daily, these products serve as great promotional business marketing tools. From specialty debossed padfolios to logoed envelopes or folders, these promotional items serve well as anything from corporate gifts to tradeshow giveaways. You might think that in the era of the computer, these promotional products would be less valuable, but the case is actually proving to be opposite. In the multi-tasking chaos of a modern business day, jumping from desk to car to airplane to office to conference room, the organizational power of custom printed organizers, folders, and files, is of premium importance! 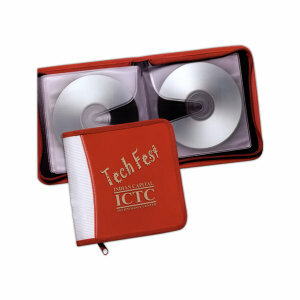 IASpromotes.com carries thousands of specialty advertisement organizational items, from portfolios to binders to memo pads to files, for any event. Emboss, deboss, embroider, or print your logo onto any of these wonderful promotional products to ensure that your clients remember that your company helps keep business on track. 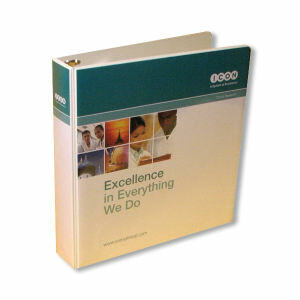 How Much Does Your Promotional Folder Need to Hold? When purchasing custom promo organizers for your next marketing investment, this is the first question you need to ask yourself. Are you only concerned with papers or do you clients need space to tuck post-its, pencils, pens, and a calculator? Do you clients need to carry CDs, or do they need room, not just for papers, but maybe their passports, glasses, and some light reading as well? 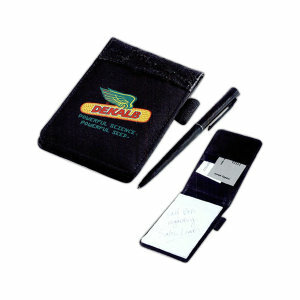 No matter the business person or lifestyle, IASpromotes.com stocks the personalized promotional organizer that will be a perfect fit. Custom print folders or envelopes for just papers, and personalize portfolios, padfolios, or cases for when the necessary items get a little more bulky. The organizational strength of any folder, envelope, case, or organizer will help your clients or employees show those they work with how serious they are about business. Being organized is reassuring and is a small way to make a great impression. With custom printed promotional organizers, you can help you clients, students, and employees put their best foot forward. 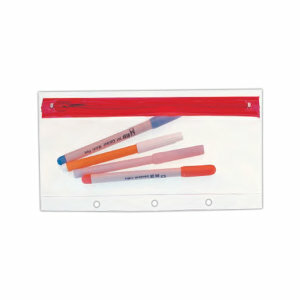 Sometimes, we need promotional products that make an even bigger impression. Debossed portfolios, padfolios, and cases say I am important. First impressions occur within a split second, mostly based on appearances. 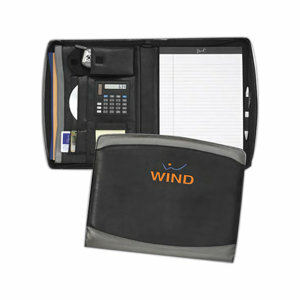 With personalized high quality corporate organizers, you can ensure that when you clients walk into the meeting, they will be recognized as a true professional. 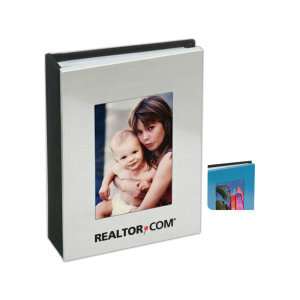 Many of the portfolios and cases IASpromotes.com carries are made of leather or silver-plating, two substrates that scream important professional coming at you! Also, we often have to compile data and business presentations in binders. The quality of the binder makes a significant difference. When your clients need a high quality binder guaranteed to make a big, professional impact, make sure they reach for your custom promotional binder every time. 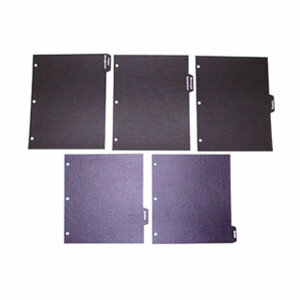 Promo binders are great specialty advertisement items that show your clients that you understand how business operates while also ensuring high brand recognition and frequent use. 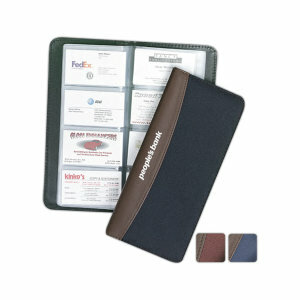 How Many Specialty Promo Organizers Should I Order? From an advertising perspective, the wonderful thing about promotional organizers is that in the business world, it seems like there is always more to organize! That's why IASpromotes.com truly feels that there are never enough custom folders, organizers, and binders. At tradeshows, clients literally scoop these promotional items up by the armfuls, thinking of their cluttered desks back at the office. 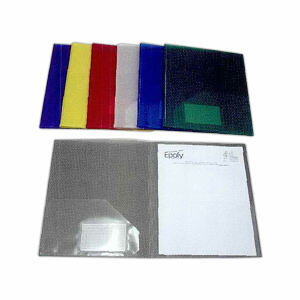 With a low price point, you'll find even large orders affordable and of fantastic quality that lasts and lasts. 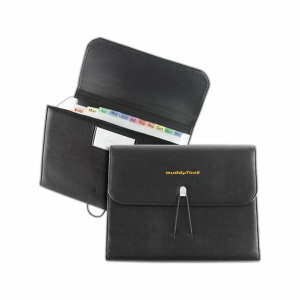 Don't forget that custom binders require a personalized organizational system of their own! Your clients will appreciate your forethought when they find you've already tucked in your custom printed Index guides, tabs, and binder clips. 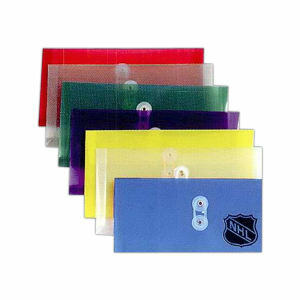 With the combined power of custom promotional binders and promotional index tabs, your brand will achieve high-frequency recognition. 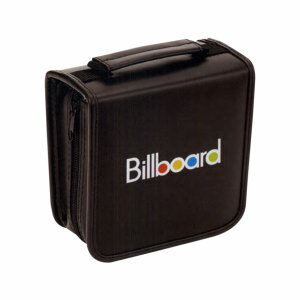 Not much of a better advertisement concept than to have promotional merchandise within your promotional merchandise!